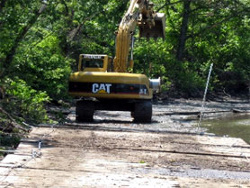 Providing the right product to meet your temporary access needs including roadways, bridges and working platforms. 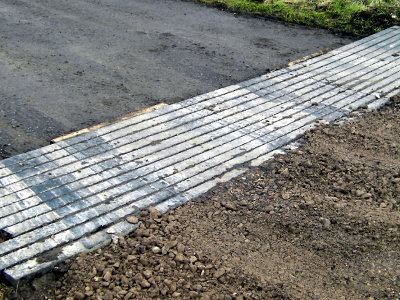 Emtek is the engineered mat enabling heavy equipment to operate on unstable or soft soil conditions. 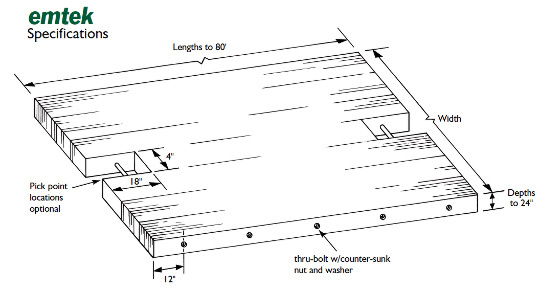 Using engineered wood technology through laminating and bolting hardwoods into solid mats, emtek has higher load values than conventional heavy equipment mats twice the thickness of emtek. 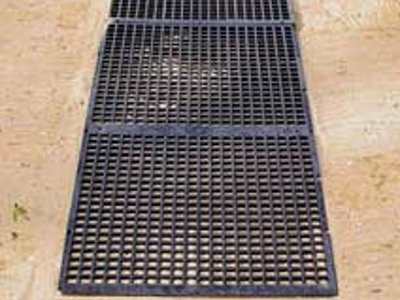 This provides significant savings in handling and shipping, as well as a longer use life for the mats. The emtek product line can be separated into three categories of temporary use: Roadway, Bridging and Platforms to meet your access needs. BRIDGES: Softwood products constructed with laminated veneer lumber are generally specified for bridging applications from 3m to 18m spans and load ratings between 4536 kg and 136078kg. PLATFORMS: Hardwood and softwood emtek products are specified for drilling and crane platforms as dictated by specific loading requirements. 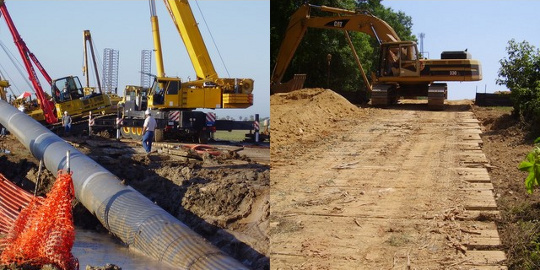 Some applications utilise steel frames for increased durability in drilling operations. 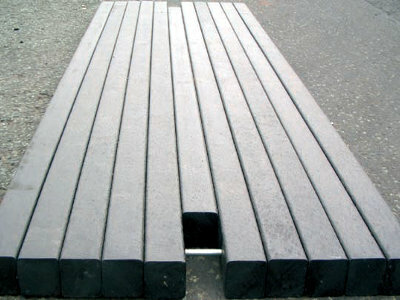 ROADWAYS: Specification of emtek hardwood products for roadways is common in thickness from 70mm to 190mm. 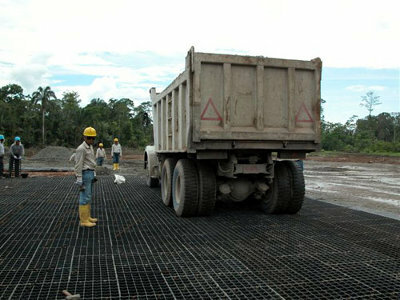 The roads are generally 3.65m to 5.5m wide and are rated for a 13608kg axle load. Construction: All the emtek products rely on a laminated hardwood or softwood core to meet the structural requirements of the job. 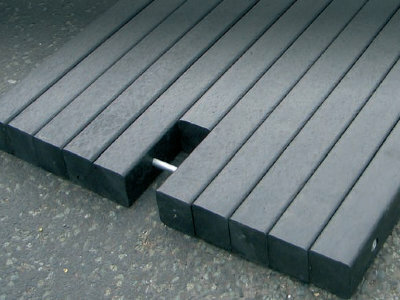 In general, the hardwood products are used to meet the aggressive nature of industrial applications and the softwood products are used to meet demands for longer spans and extreme loading. Product Selection: emtek staff assess application requirements to balance such factors as structural requirements, durability, weight, cost, and project time line to select the most appropriate emtek product. Our success in providing the correct solution lies in the wide range of products under the emtek name. Durability: emtek is engineered to withstand the abuse of today's industrial construction sites. Control of raw material density in the manufacturing process ensures that emtek has a hard, impact resistant surface. The laminating process creates a composite structure that resists fracture. Strength: Predictable, reliable strength is a necessity when the safety of workers and equipment assets are at stake. Patented construction creates a work platform that has engineering design values that exceed all sawn woods.